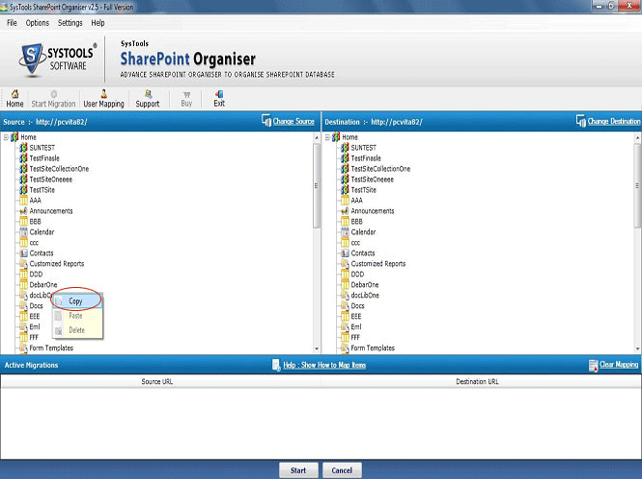 Steps - How to Move SharePoint Items? 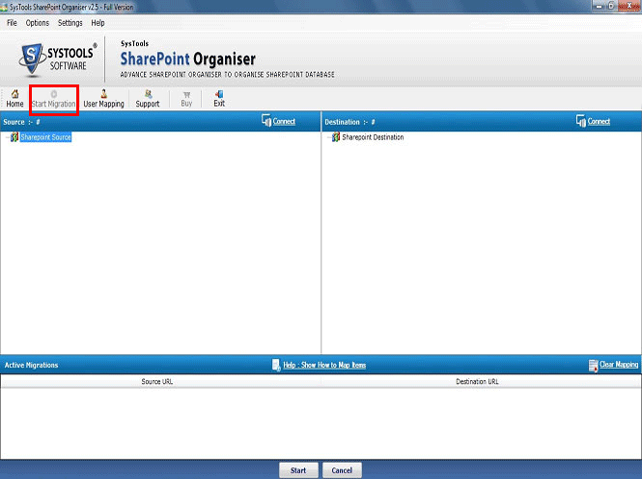 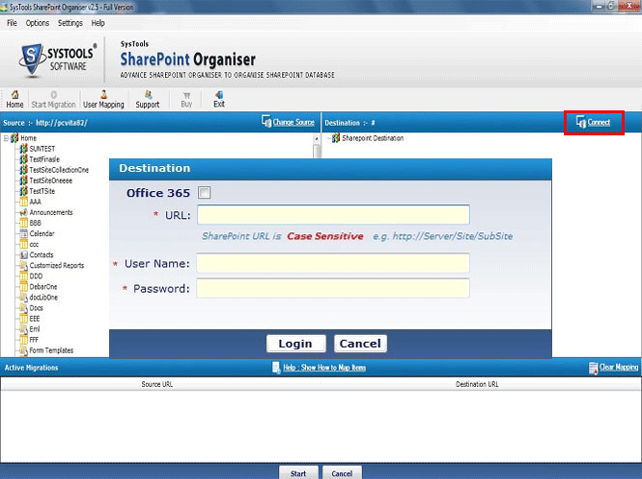 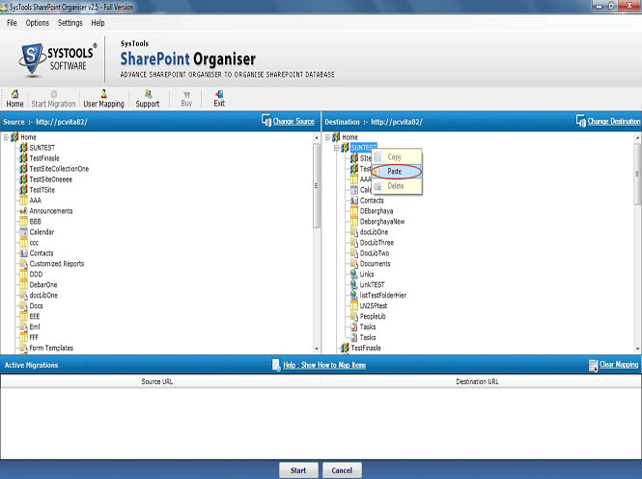 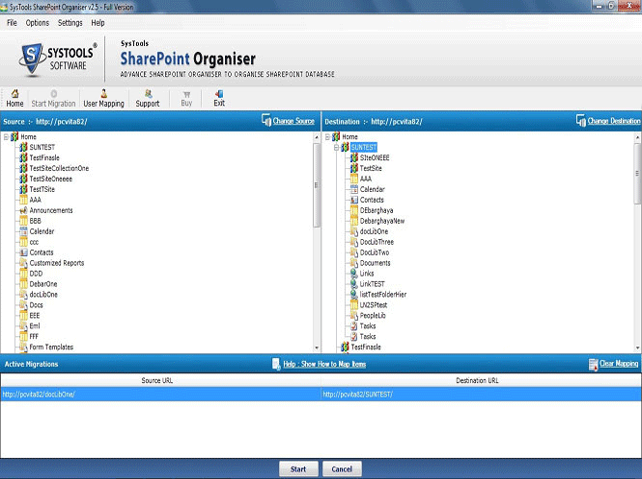 Firstly, Install and Run SharePoint Organiser. 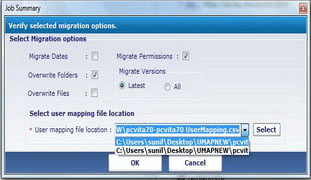 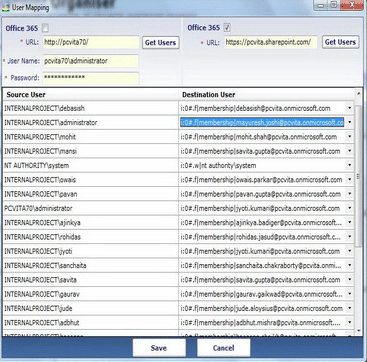 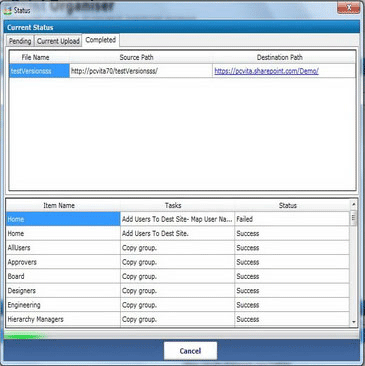 Then Click on "Start Migration Option"
Enter Source Credential and Click on "Login"
Enter Destination Credential and Click on "Login"
Software will display entire Preview in explorer view of Source and Destination items such as: Documents, List, Sites, Library folder. 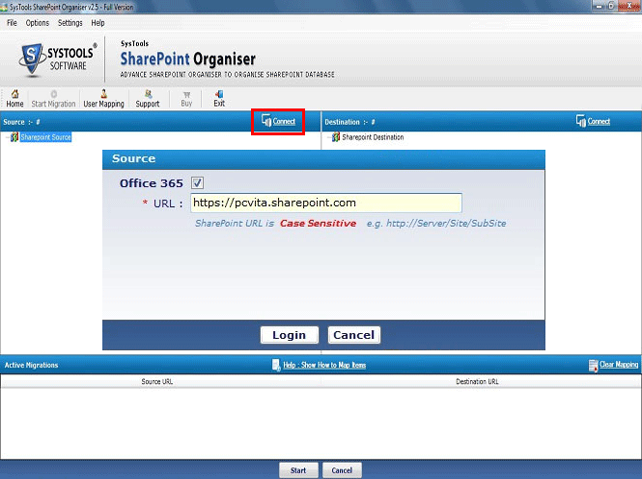 Software provide two options: Copy/Paste and Drag/Drop to execute migration process of SharePoint to Office 365, Office 365 to SharePoint, Office 365 to SharePoint, Office 365 to Office 365.